At London Hernia we want to make your experience with us as pleasant and stress free as possible. 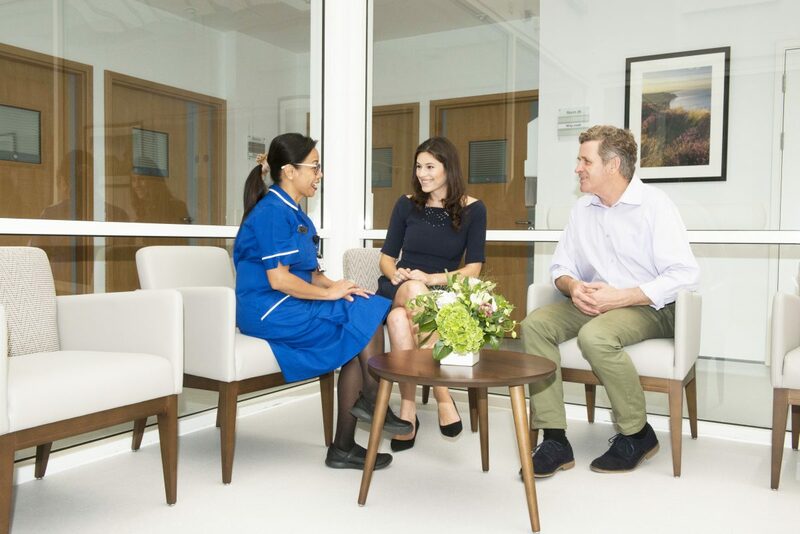 Unlike many other specialist clinics we offer fixed price packages for self-pay patients to ensure transparent pricing with no nasty surprises after your treatment. All of our fixed price self-pay hernia packages include consultation, surgeons fee, anaesthetist fee, pre-operative assessment, the procedure itself and one post-operative appointment. Please note that these packages are for patients who only fit the standard criteria, complex cases will be excluded. An initial Consultation with all London Hernia Consultants is £150. The costs below are for patients who only fit the standard criteria, more complex cases will be excluded. Please contact us if you have any questions on what treatment would be most suitable for you. Length Of Stay:Price covers a one night stay in hospital.Please Note:Price covers standard procedures only, more complex procedures are excluded from this package. Price covers a one night stay in hospital. Price covers standard procedures only, more complex procedures are excluded from this package. Price is for self-pay patients only. Price covers a day stay only. Price covers one night stay in hospital. London Hernia is the UK’s leading hernia repair centre, featuring expert consultants and state-of-the-art facilities. To ask a question or to book an appointment you contact us by calling 020 3370 1014 or by emailing us at londonhernia@hje.org.uk.